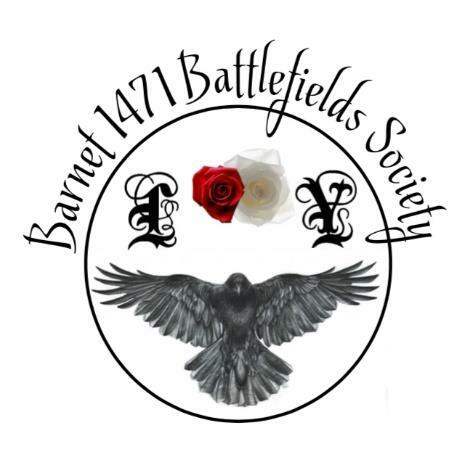 We are hosting our first ever-authentic medieval banquet with a 24-course meal on 13th April 2019 in celebration of the anniversary of the Battle of Barnet 14th April 1471. There will be entertainment by Trouvere Medieval Minstrels throughout the evening and a medieval bar run by Trolls Bottom. The following day on 14th April 2019 there will be a wreath laying service at Hadley Highstone Memorial Stone to commemorate those who fell on 14th April 1471. The Banquet will be prepared by Stuart Peachy a renown food historian. The feast is served in 3 waves of 8 dishes; the first two feast waves served to table, contain a mixture of hot and cold sweet and savoury dishes. The final banquet wave, served as buffet, contains sweetmeats, cheeses and fruits. Medieval dress is optional and but a prize will go to the best dressed medieval male and female. Trouvere will perform throughout the evening so bring your dancing shoes! 13th April 2019 Church House, 2 Wood Street, Barnet, Herts, EN5 4BW. All dietary requirements tailored for.